was held at EL SEGUNDO PERFORMING ARTS CENTER from March 15-18th! 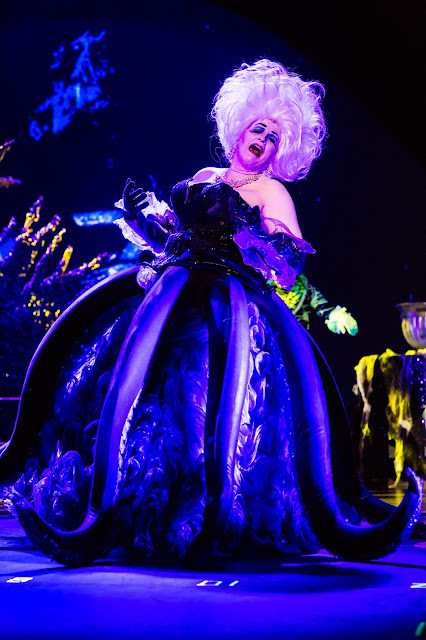 The innovative and interactive live stage show experience of Disney's "The Little Mermaid" premiered at the El Segundo Performing Arts Center. 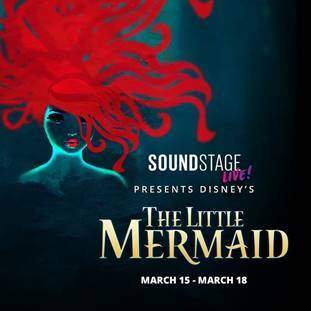 This immersive musical theatre experience was produced by SOUND STAGE LIVE!. 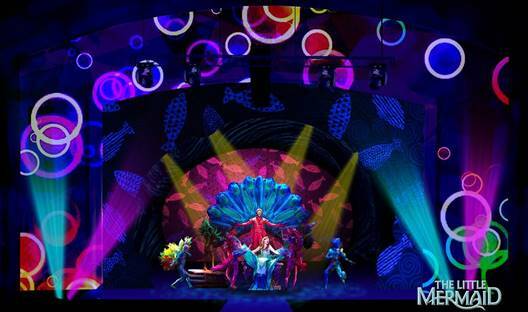 The production combined live actors, projected animations and included interaction between the audience's mobile devices and the live action. It was truly a first of a kind experience. Unlike traditional theatre the format encouraged patrons to use their cell phones and interact socially! Cell phones helped bring the fish under the sea alive and into the production. 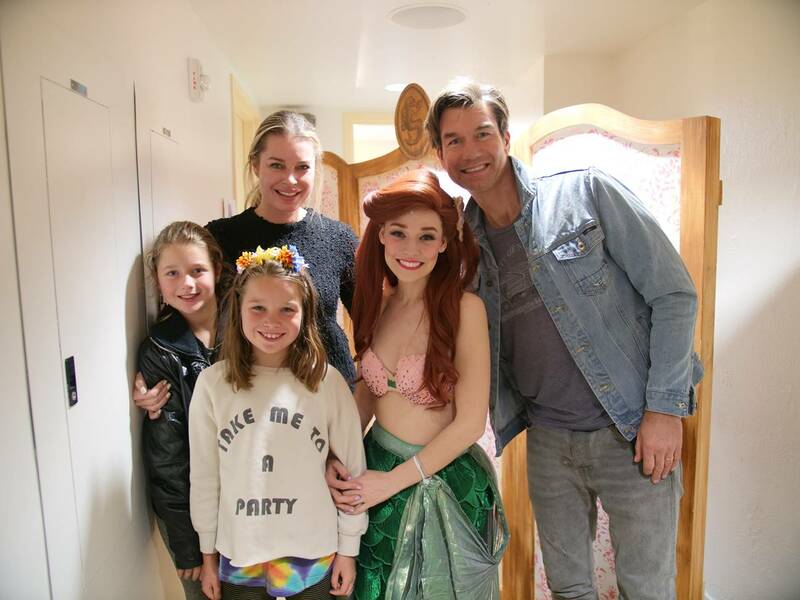 Rebecca Romijn, her husband Jerry O'Connell and their daughters Dolly and Charlie were on hand for the excitement! The Little Mermaid was directed by Karl Warden and starred Chassey Bennett as Arielle. 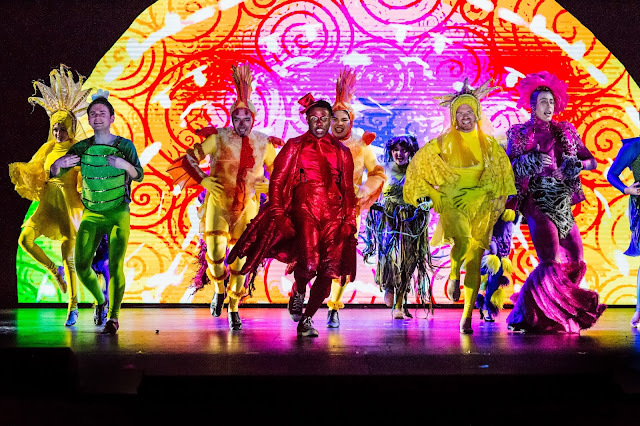 We think this production looks like it was a blast and we are dreaming BIG and hoping for a traveling tour! After all "who says that my dreams have to stay just my dreams?" Very cool!! Would have liked to have seen this! I saw the Broadway performance and it was so much fun! The Little Mermaid is one of my favorite movies. This would be such a fun show to watch! Sounds fun! I love The Little Mermaid! It's one of my faves! I love the Little Mermaid! 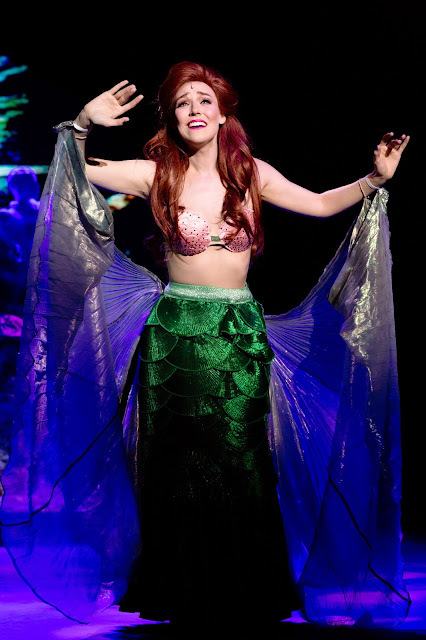 Is it silly that I'm a little sad that Ariel's bralette isn't purple? Haha Looks so cool! Would love to take my daughters someday!